An old fiddler and a discarded rocking horse discover their true worth on Christmas Eve. A miracle occurs for both of them when they experience the Lords birth. 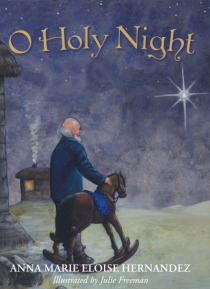 Written to the hymn, O Holy Night, the fiddler and the rocking horse find hope and love on the most holy night of the year.